Are you looking to add a magical Disney touch to your loved ones’ Christmas stockings this year? 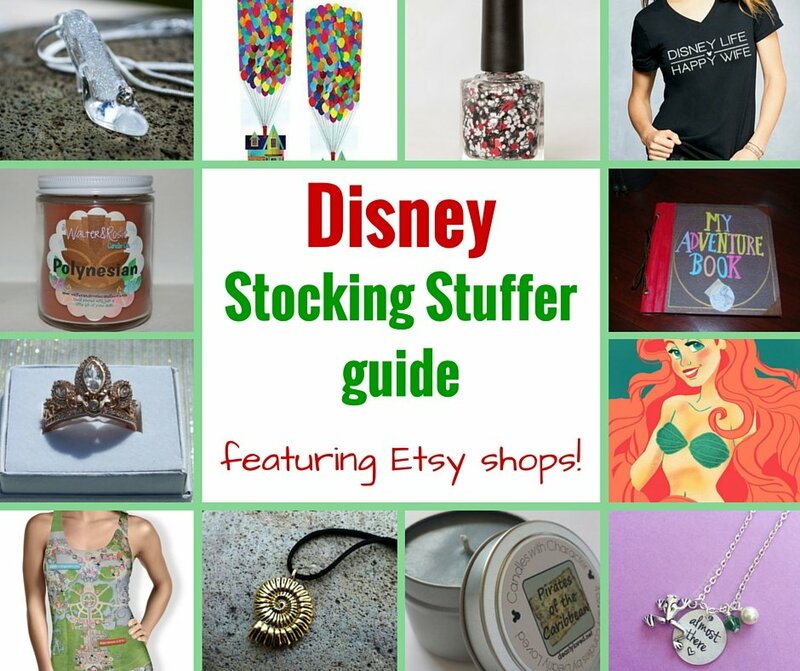 Look no further than my Disney Stocking Stuffers guide, featuring all handmade items from Etsy! There are lots of great things to go into a Disney lover’s stocking, no matter what gender or age. There are so many cute things you’d better get a big stocking – or one of the adorable Disney stockings featured here! The guide is organized into the following categories, just scroll down to see them all: stockings, jewelry, clothing, bath and beauty items, hats and hair accessories, candles and scents, books/calendars and more, and other. Jared makes adorable custom stockings – you can request any character you want! Browse his shop to see what he’s done before, and if there’s a character you don’t see feel free to ask him about it. I love all the Princess stockings! Beautifully handmade stockings with lots of Disney themes – and more coming! You can ask about custom requests as well! I love looking through this shop because each jewelry item is more beautiful than the next! 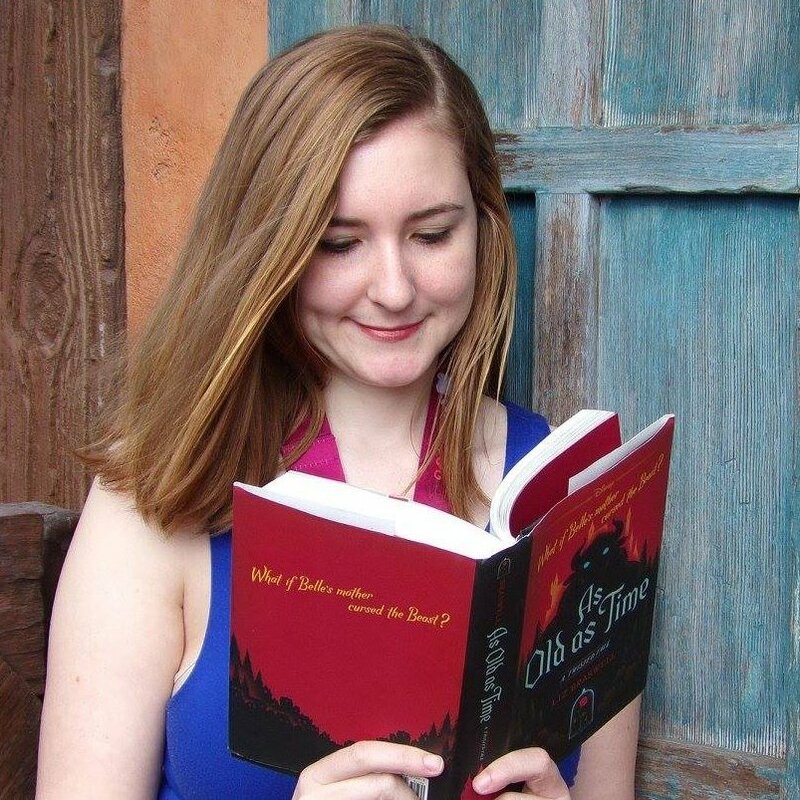 They are beautiful, elegant, and affordable, and perfect for any Disney lover in your life! Read my review here. 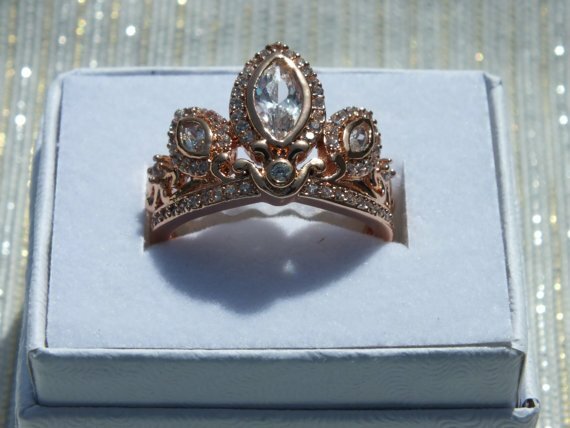 Lots of beautiful Disney jewelry, but in particular I love their collection of rings designed to look like the Disney princess crowns! 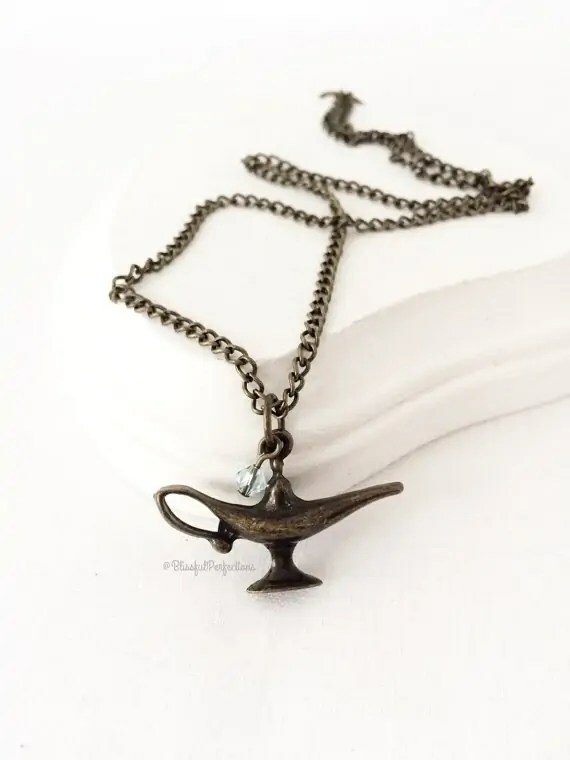 Some beautiful Disney inspired jewelry, as well as keychains and other goodies to look at! This shop has a number of great Disney themed necklaces and bracelets, with many movies included! I’m loving this Princess and the Frog necklace. She has different types of jewelry in her shop, but the earrings are my favorite. The little mouse ears ones in the photo make me desperately wish I could wear earrings again! The Disney font is so iconic, and now you can get a necklace customized with your name in the Disney font! So many cute tanks, leggings, and dresses in this shop! Some of the highlights of the Disney collection include items that look like park maps, and others with the pattern of the Haunted Mansion wallpaper. So many great Disney designed shirts here. There are some for all occasions, including some great Christmas designs and Starbucks/Disney mash-ups! Nicole’s shop is one of my favorites – so many gorgeous shirts! Her rhinestone ones are particularly stunning. She specializes in wedding shirts and adorable maternity shirts too, and can do custom designs as well! This shop has a ton of adorable Disney designs – lots of glittery ones, some funny/cute ones, and holiday ones as well! This shop has some adorable Disney soaps in various shapes and scents. Their Mickey/Minnie set and Star Wars collection are amazing, and the prices are really affordable too – perfect to add to a Disney fan’s stocking! Nail polish is the perfect little stocking stuffer for girls of all ages, and this shop features some gorgeous glitter combinations – including one called Disney Love, with the signature colors of Mickey Mouse! One of my favorite stockings I ever got had a bunch of bath bombs inside. This company not only has Disney themed bath bombs, they also have a little toy surprise inside, making them perfect for kids, too! Looking for something different than ears? Hat and Mouse offers the most adorable fascinators and mini hats, themed after various characters and rides that are perfect to wear for a day in the park, Disney Bounding, or even for a RunDisney costume! This shop has Disney bows for both you and your magic band! 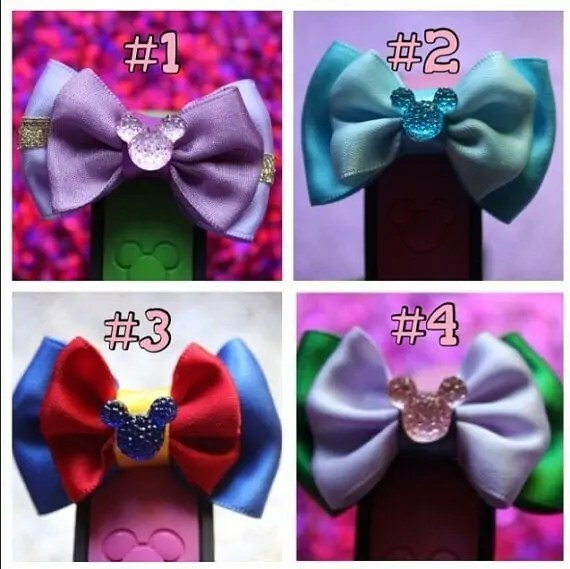 You can get cute Disney inspired hair bows, and you can also get smaller bows that are available to attach to your magic band – the perfect way to customize it! 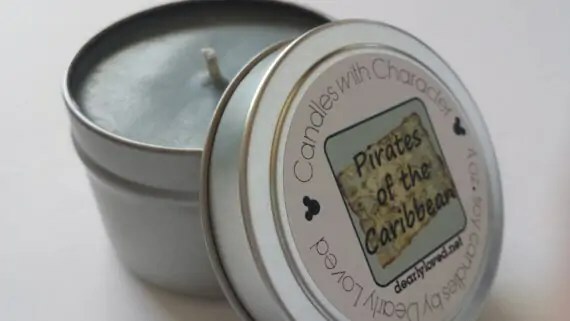 A wide variety of Disney scented candles and wax tarts – recreate your favorite smells from the resorts or theme parks! And 8 new Christmas scents have just been released, perfect for the holiday season! Want your house to smell like Disney? If you’ve got a wax warmer, like Scentsy, this shop has tons of Disney inspired smells – and those little wax tarts are the perfect size to go in a stocking! 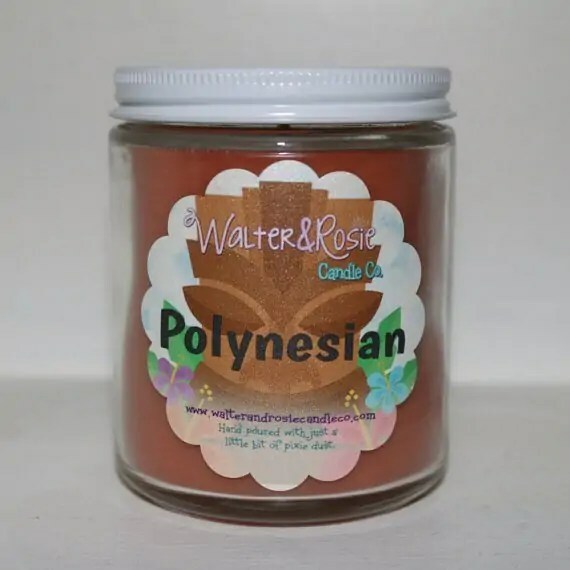 This shop features the largest selection of Disney inspired scents out there – you can find lots of different character inspired candles, as well as scents reminiscent of the theme parks and attractions! 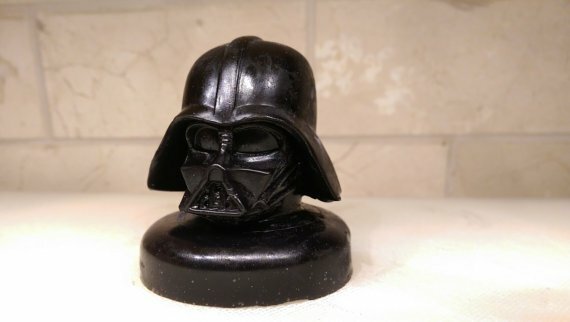 This shop sells geeky inspired candles and has some great sounding Disney ones. 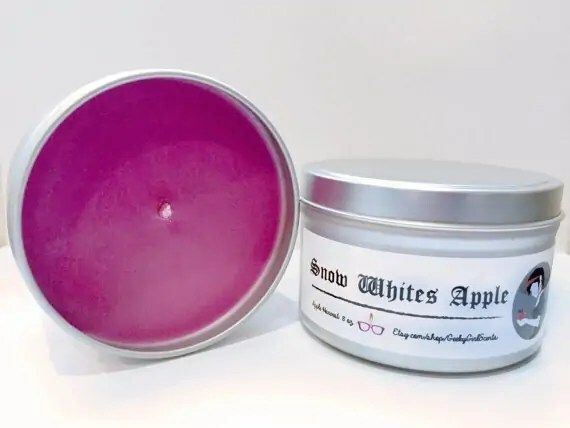 If you’re into other fandoms make sure you look at the other offerings as well – Harry Potter fans will love a butterbeer candle! 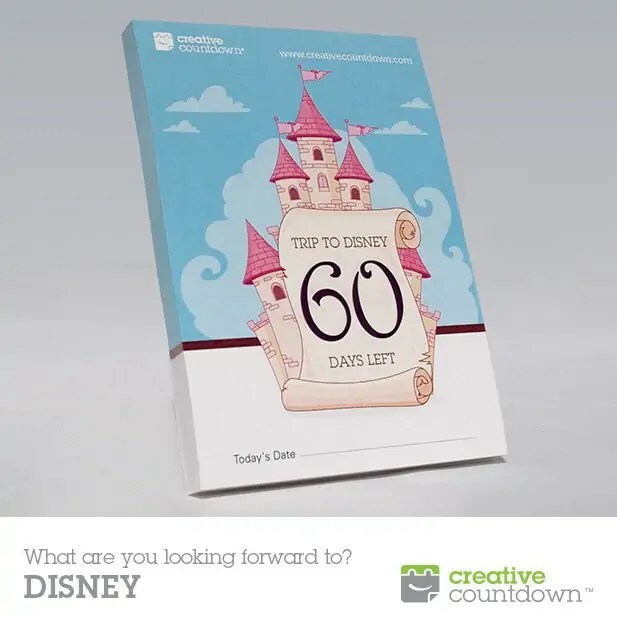 This unique gift is like a tear-off calendar, but it counts down the days to your Disney trip! If you have a trip coming up this is perfect – or the perfect way to surprise the kids by announcing the trip! They can be totally customized, so you can even specify how many days you want so the countdown can start right on Christmas. 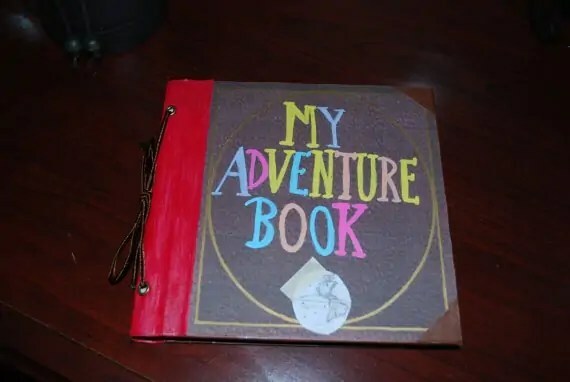 Syndey’s has some adorable blank books – this gorgeous one based on the movie Up can be used as an autograph book, journal, or scrapbook! 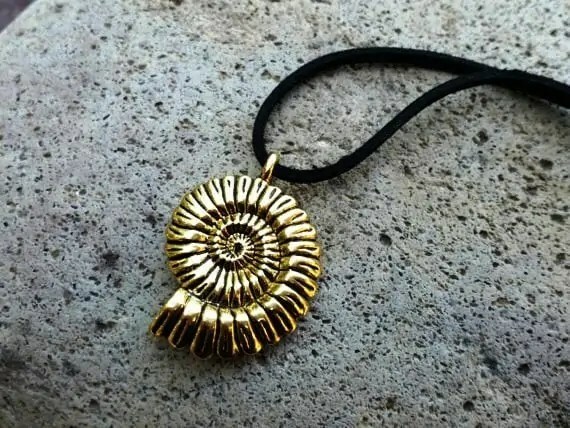 She makes jewelry too so be sure to look at her other offerings as well! 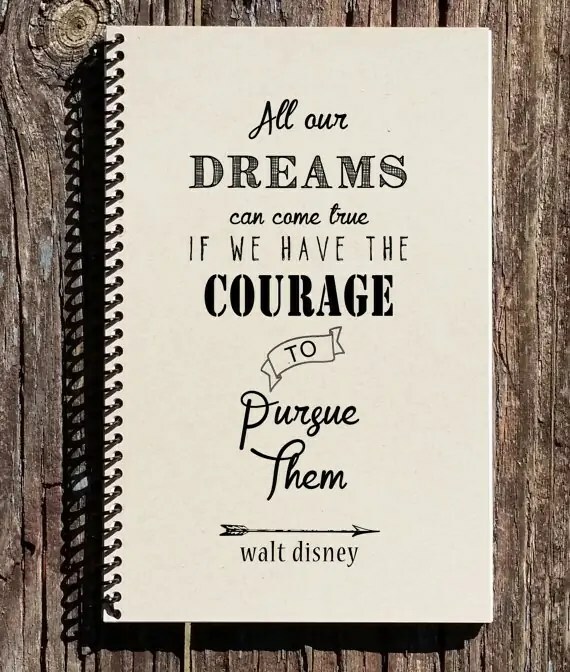 This blank notebook, which can be made with lined paper or blank paper, has a quote from Walt Disney himself on it that will be sure to be a hit with Disney fans. 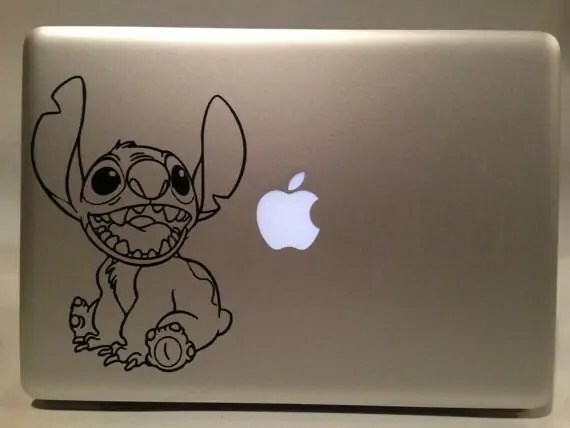 These vinyl decals are the perfect size to go in a stocking, and they can be used for so many purposes – especially cute on laptops! Read my review here. 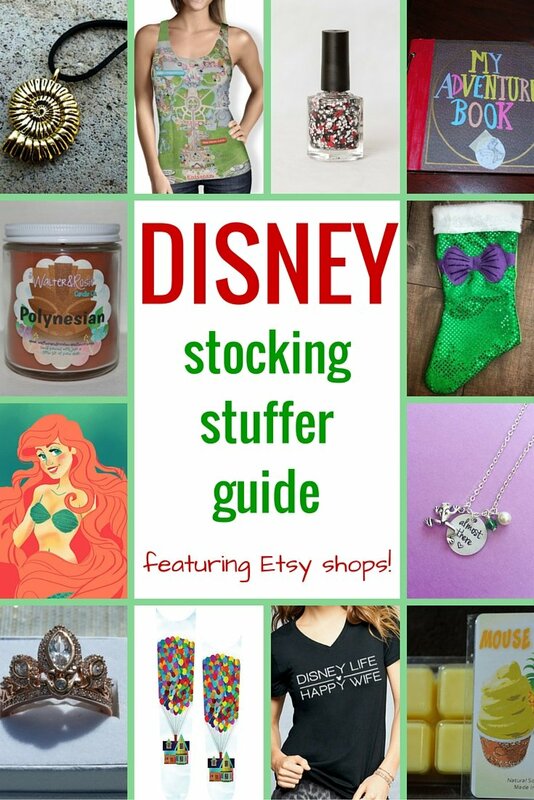 This shop has tons of Disney inspired items that would be perfect in a stocking – ornaments, nightlights, tumblers, and more! 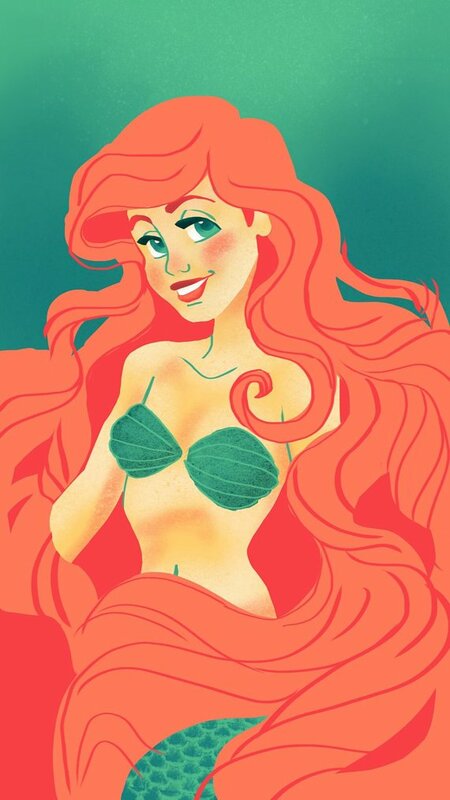 This shop includes some gorgeous Disney-inspired art prints, as well as pendant necklaces and other fun goodies! Lots of adorable Disney dolls, keychains, and Christmas ornaments that have been crocheted here – my favorite is this Sadness keychain from Inside Out! Does your family have a Disney trip coming up? Get them excited about it with these magic band covers! There are tons of characters and movies available, and they are an easy and affordable way to make your magic band your own! Cute bags of all sorts in a variety of Disney patterns – but the wristlets are especially adorable! Art prints, tote bags, and more that are all done with stunning watercolors. Many Disney characters available! She makes running costumes, but this Maleficent headband would be the coolest thing for any Maleficent costume! Check out her shop for other costumes too.